The serving temperature of wine is so important to its enjoyment that 250 members joined a Facebook group dedicated to the subject. As the owner of said page, I appoint myself Chief Evangelist and poster boy for raising awareness of the Wine at Right Temperature (WART) campaign. Part of my duties include throwing brickbats at restaurants who serve red wine from the top of the Pizza Oven and white wine from the liquid nitrogen cask. A happier task is to publicise places where thought and care is put into wine service. For example, I recently dined at 44 The Calls in Leeds where they were delighted (possibly even relieved) that I asked for my Catena Alta at cellar temperature. Not as delighted as I was to drink it. Another good Yorkshire experience occurred last Sunday at The Three Acres in Shelley. 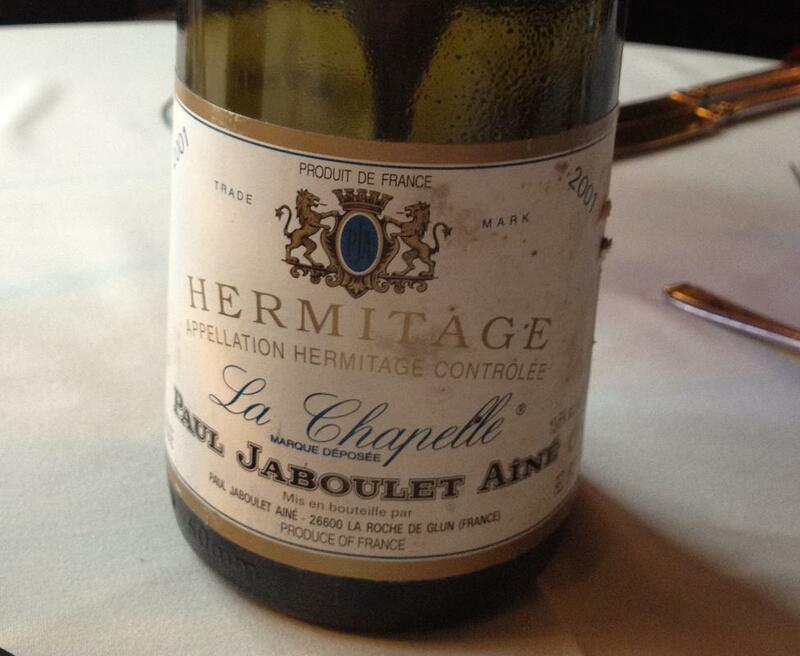 I ordered a bottle of Jaboulet-Aîné Hermitage La Chapelle, 2001, a legend of a wine – rich and fruity flavours of nutmeg, cinnamon, apple and hints of Indian and Chinese spices – intoxicating but never overpowering, it is a wine that makes you go oooh – but I digress. This is supposed to be about temperature. Oh, I should add that the price was £107.95, which maybe sounds a lot, but compared to an average retail price in the UK of about £75, is amongst the most reasonable of restaurant markups (another of my bugbears) I have ever seen. Compared to central London restaurants, where 200% and upwards is added, it is great to see wine prices inflated by less than 50% out here in the provinces.